Are you ready for adorable? Because these two board books definitely fit the bill! For anyone who has read my blog for any length of time, you will know that I absolutely love reading the classics. So why not read and enjoy a board book version of some classics? It used to be I’d go to a library book sale and come back with large classical tomes I was excited to read. Now a days, it is these simple childhood classics that fill my bags. 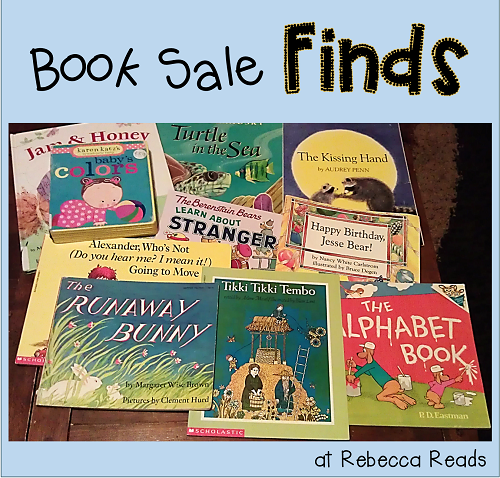 The types of books I find at the book sale may change, but we’re definitely still reading around this house! I am busy beginning to track the books I read with Strawberry now. She’s at an age where she is beginning to love books, and look forward to our reading times together. What a wonderful milestone! On the other hand, Raisin is a proficient reader of chapter books now. I find I must remind myself to sit down and read with him too. I feel reading togehter is an important learning time, even for the proficient readers. Raisin is, after all, only five years old still. Parent-child bonding is essential to developing a lasting relationship.